HTC has somewhat surprisingly presented a new smartphone called One S9, right at the moment when the world was expecting the new Desire 830 handset. We do not know if this move was forced by problems with the Desire 830 but having the One S9 around is nice nevertheless. The new One S9 handset is a somewhat simplified version of the M9 smartphone. 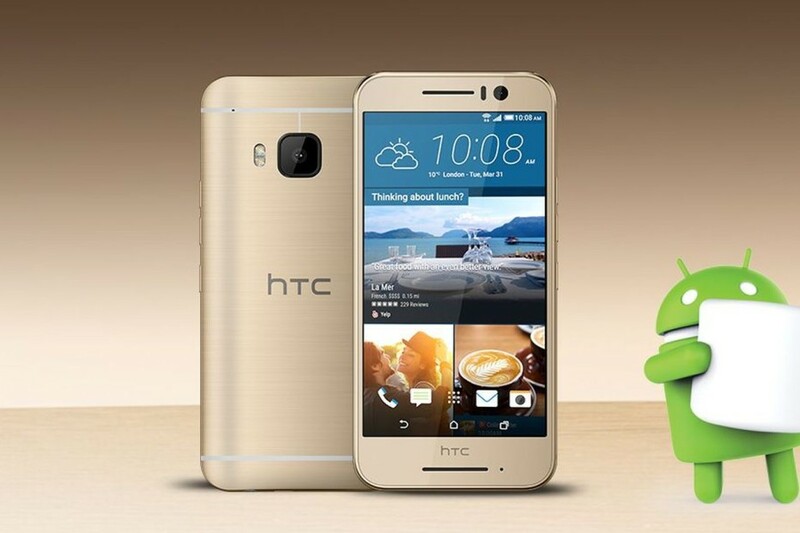 The new HTC device sports an all-metallic chassis that boasts a 5-inch display at Full HD resolution. The smartphone is powered by a MediaTek Helio X10 chip and has 2 GB of RAM and 16 GB of internal memory, which can be expanded via a microSD card slot. In the back the device has a 13 MP rear camera with pixels that measure 1.12 micrometers. The rear shooter has optical stabilization and an aperture of f/2.0. The front camera is a somewhat disappointing unit with 4 MP of sensitivity but it features UltraPixel technology. The smartphone is powered by a 2840 mAh battery, which is the same one seen in the M9 device, and includes high-quality BoomSound speakers. The One S9 measures 144.6 x 69.7 x 10.1 mm, weighs 158 grams and runs Android 6.0 Marshmallow under HTC’s Sense user’s interface. The new HTC smartphone is now available in Europe where it sells for EUR 499. The price seems to be rather high for such a mid-range device so if the One S9 does not sell well, one of the reasons for this is already known.